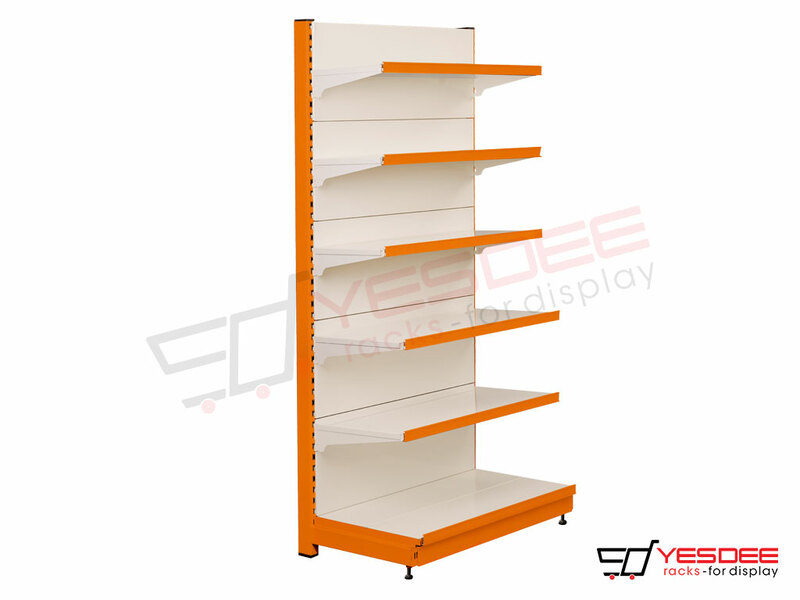 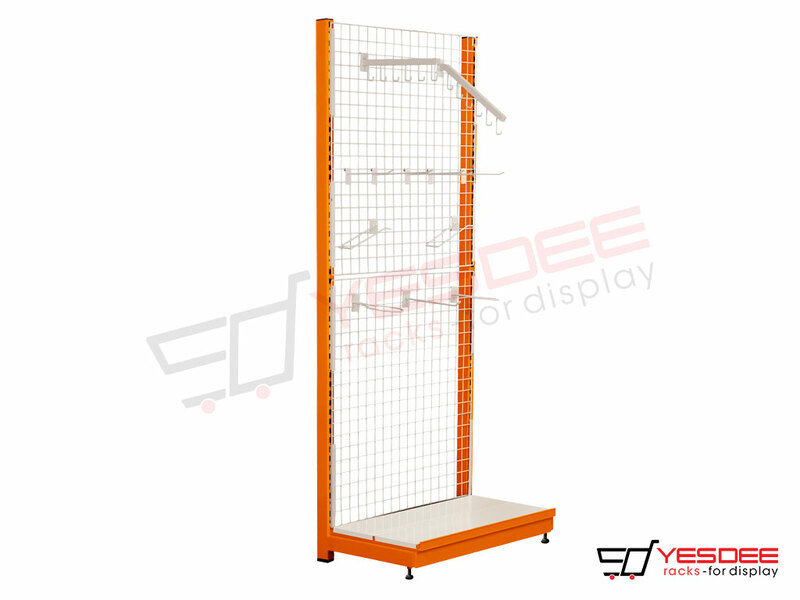 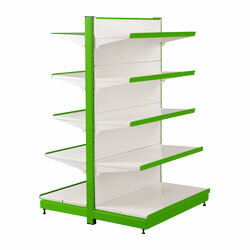 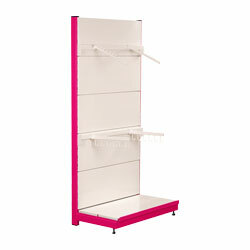 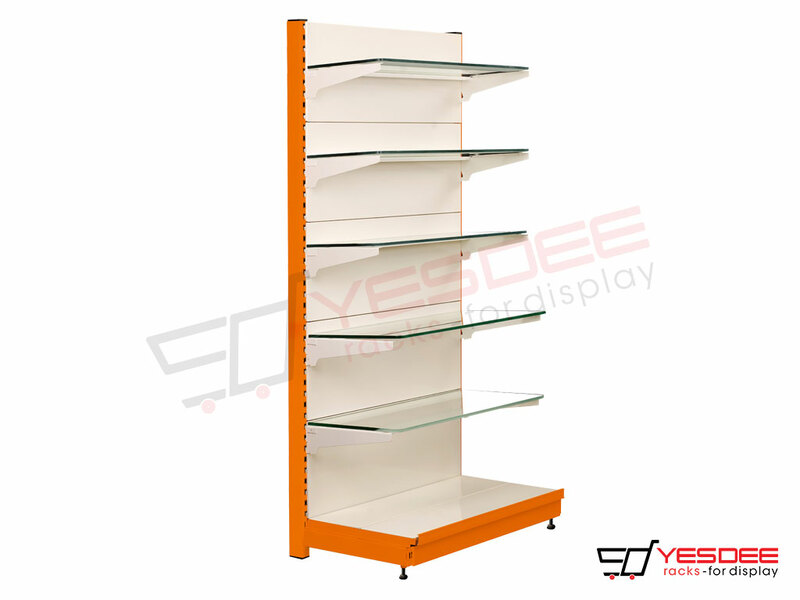 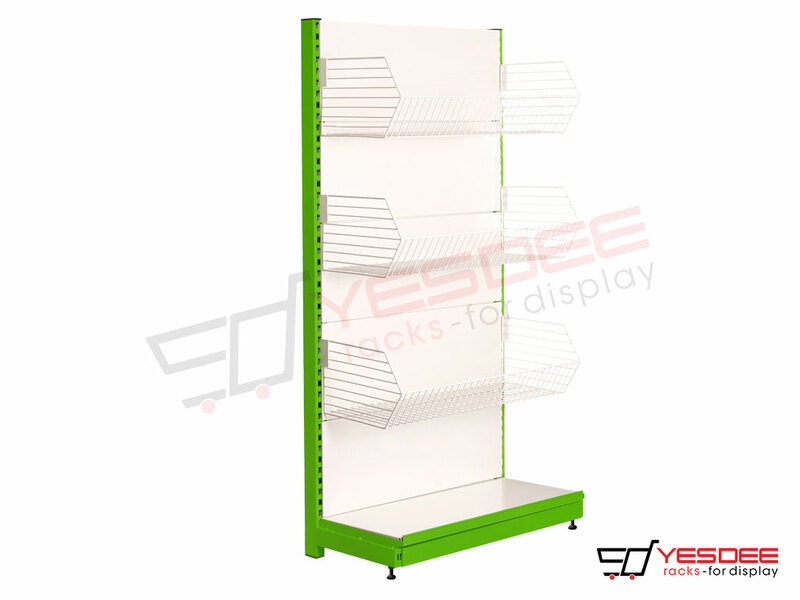 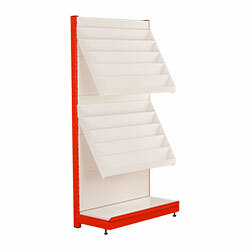 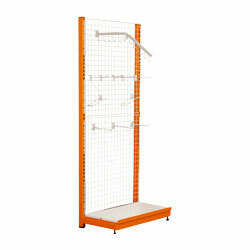 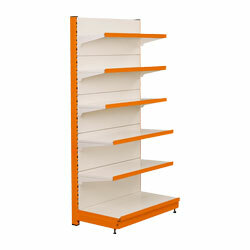 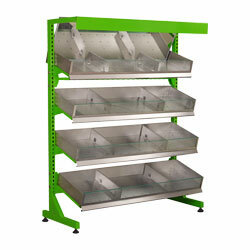 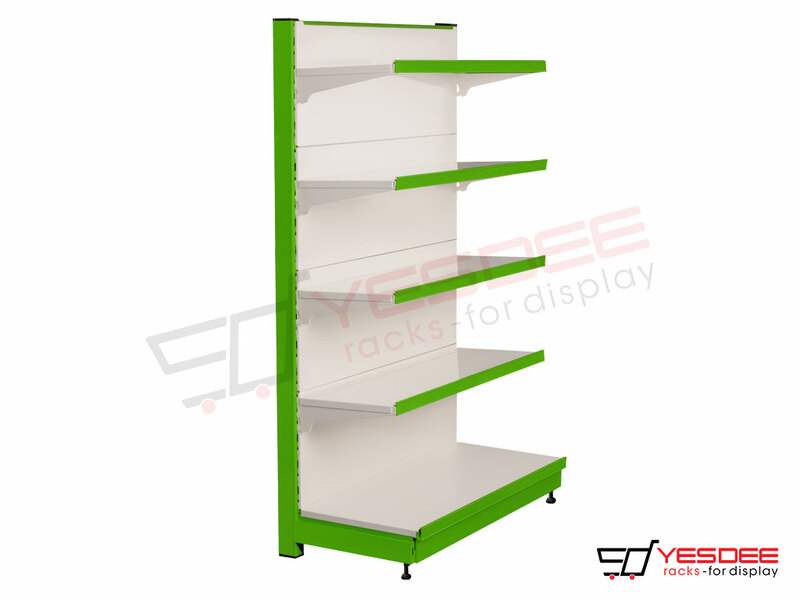 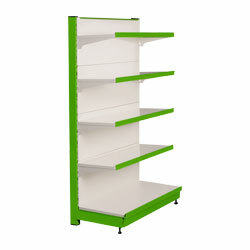 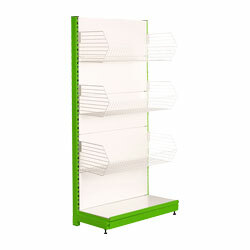 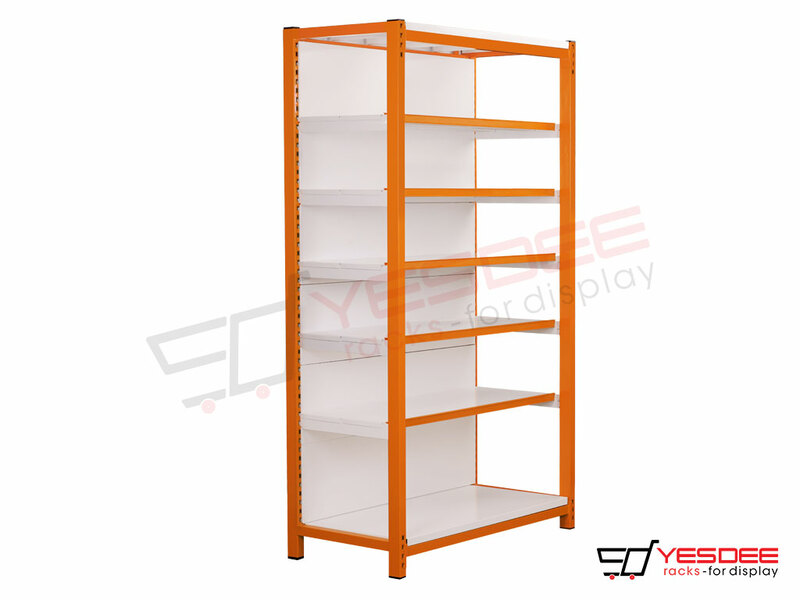 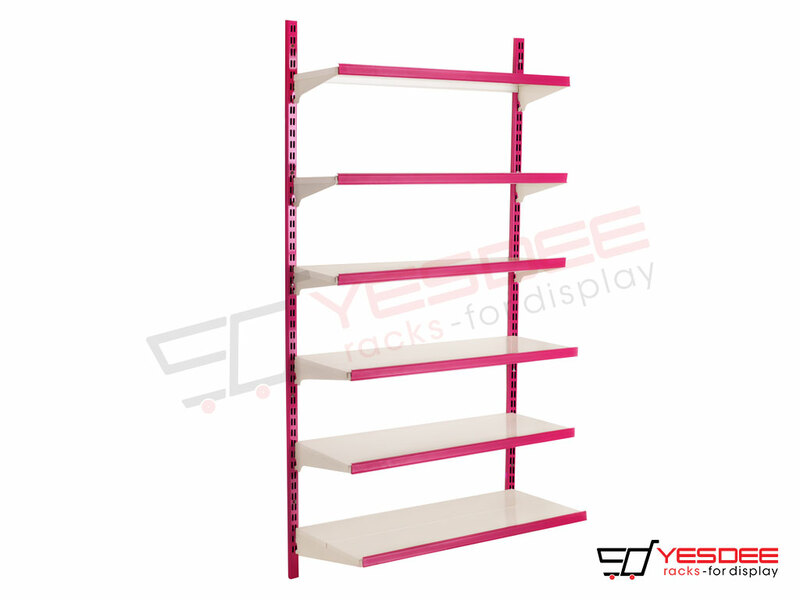 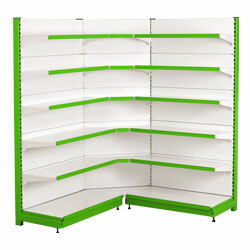 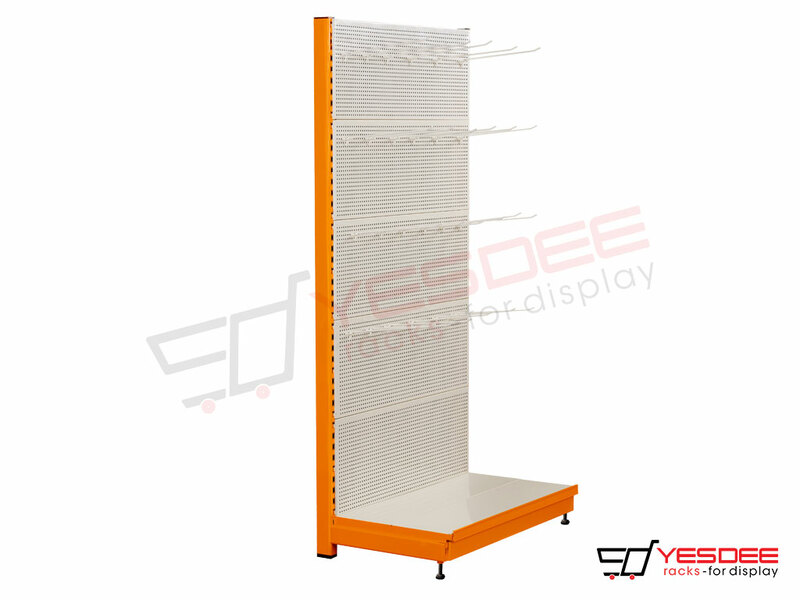 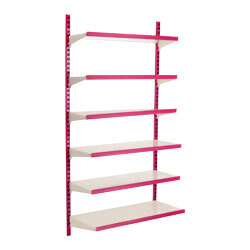 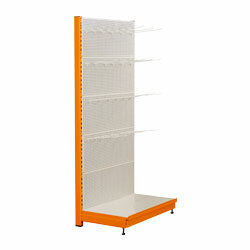 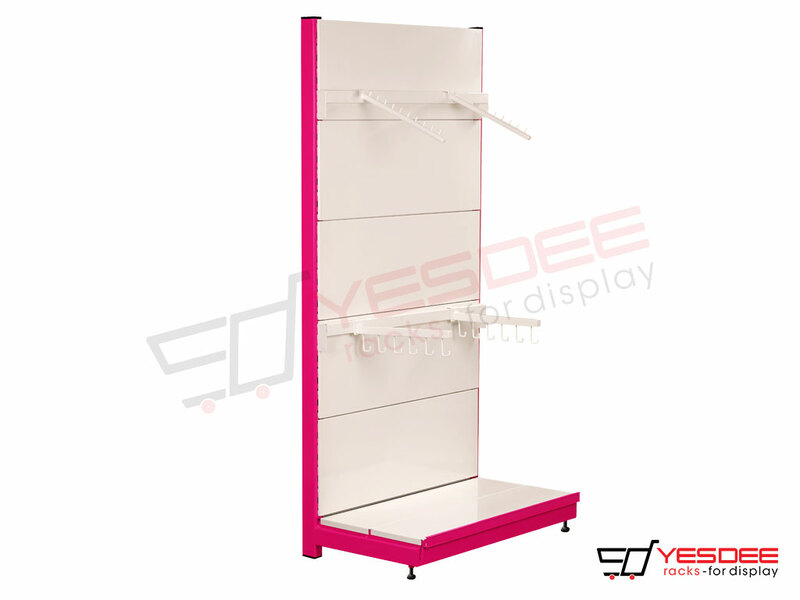 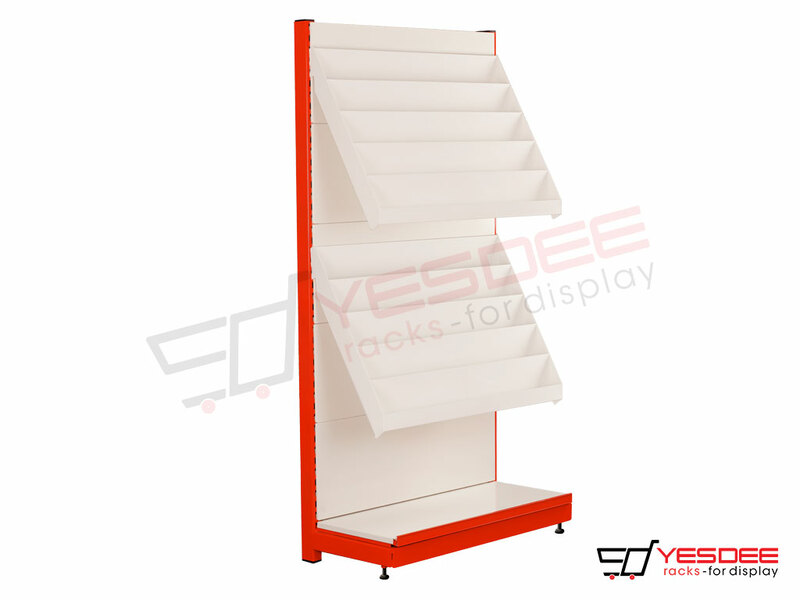 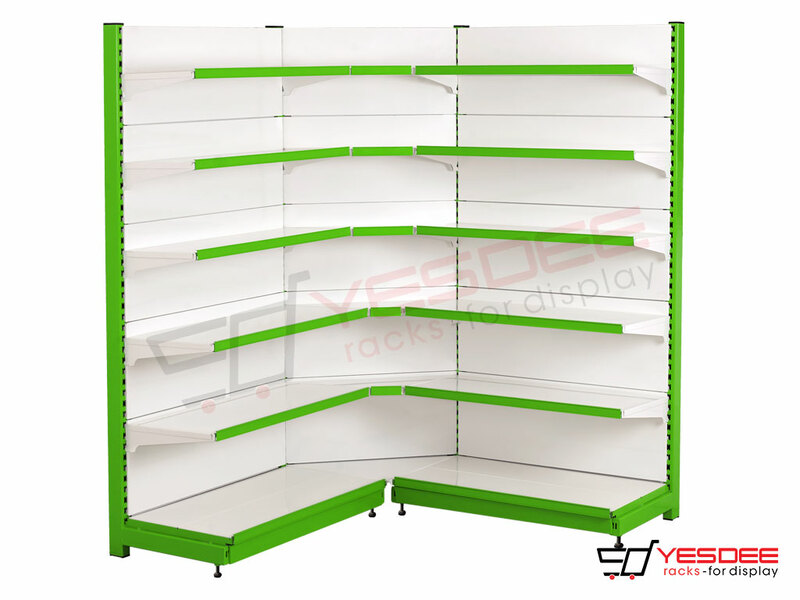 We Yesdee Racks into manufacturing, supplying, wholesaling and retailing a wide array of Supermarket Display Racks. 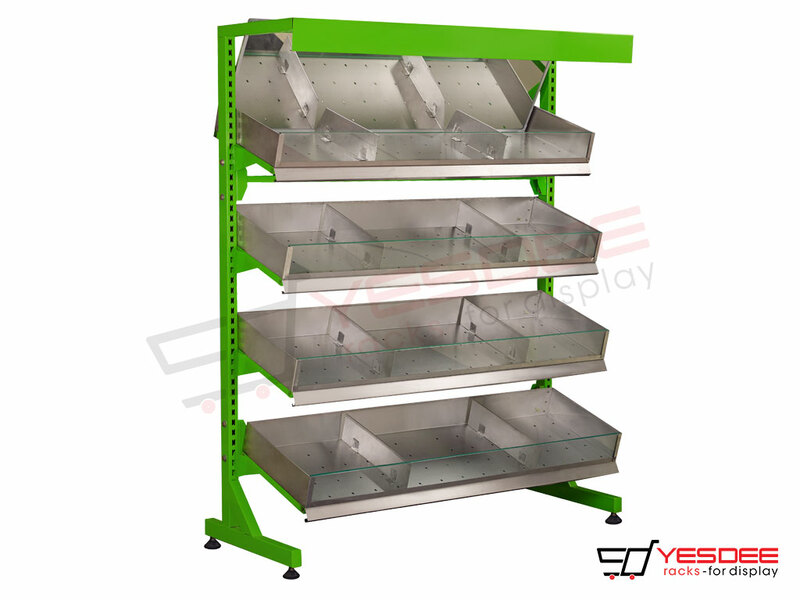 Our entire product range is available with best quality materials, foldable attachments and is functionally efficient in nature. 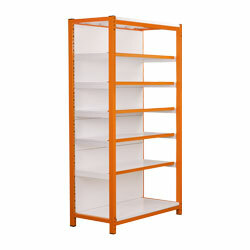 we offer them at most reasonable costs. 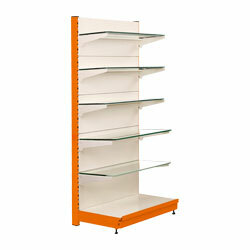 Customers can avail them in varied designs and sizes. 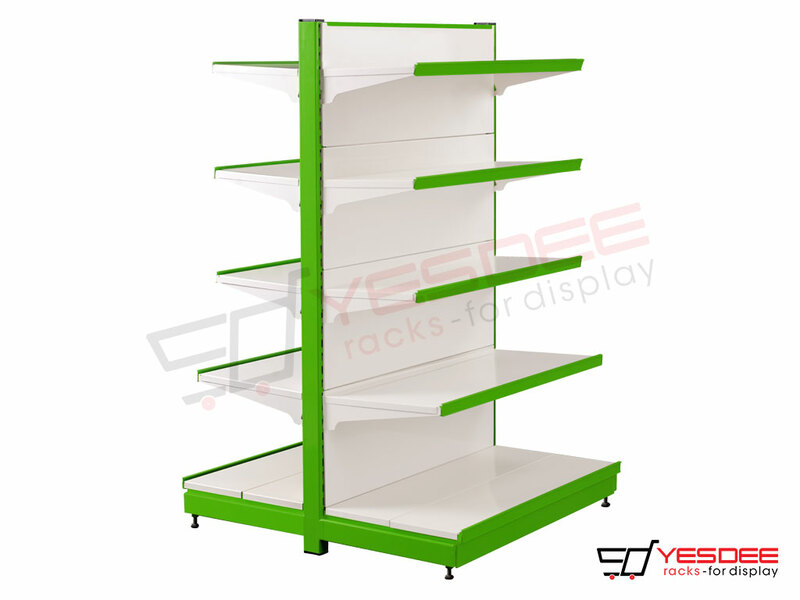 We are looking for clients from South India region including Tamil Nadu, Andhra Pradesh, Karnataka and Kerala and cities like Bangalore, Chennai and Hyderabad.